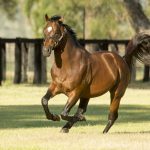 The Group III Ken Russell Classic at the Gold Coast on Saturday provided the latest stakes-winner for our flagship sire Sebring when Sesar denied Spirit of Boom his sixth stakes-winner when defeating Boomsara. The Steven O’Dea trained colt was slowly away at his first two runs when finishing seventh on debut and then second at the Sunshine Coast last month but made no mistakes this time around. Allowed to find his feet by Brad Pengelly, he hit the line hard to win the 1200 metre dash by three-quarters of a length. Sesar will be given his chance in better races with the Group II BRC Sires Produce (1400m) on May 26 and possibly the Group I BRC JJ Atkins Stakes (1600m) on June 9 as likely targets. 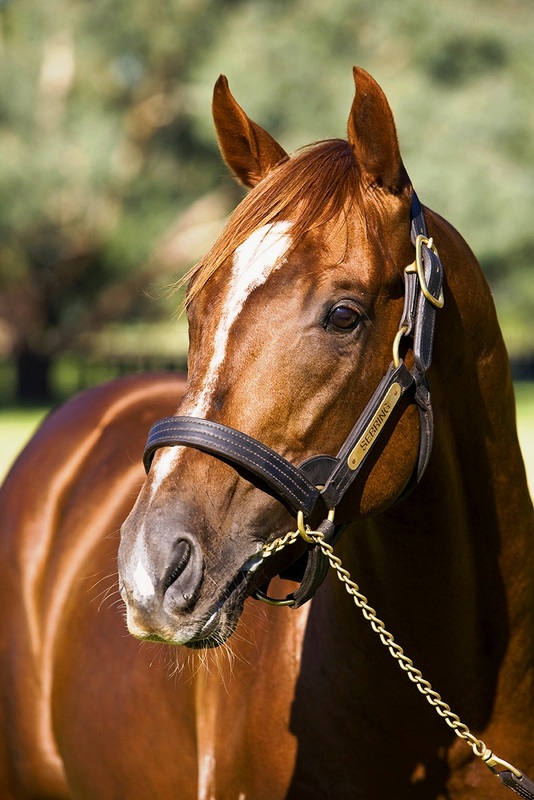 Sesar is the 41st stakes-winner for Sebring, who stands at a fee of $66,000 this spring.